There are plenty of tile based puzzle/board games that make the rounds such as mahjong. AppyNation just released their new game called Tile Temple Tactics that takes tile based gameplay to a new level. 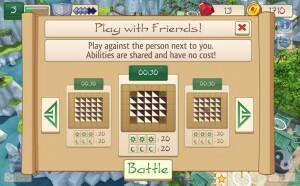 Tile Temple Tactics is an interesting tile game that you can play with friends or by yourself. 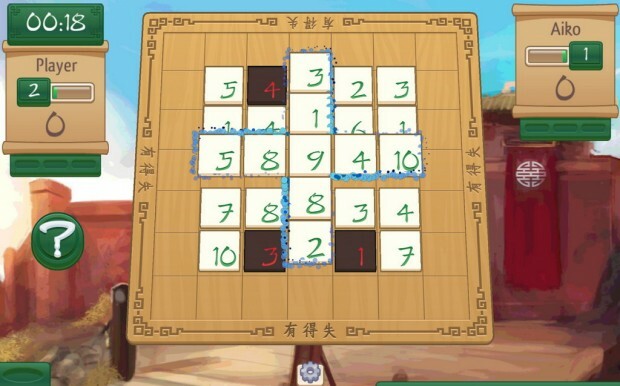 Gameplay in Tile Temple Tactics is quite simple to learn but is full of cunning wit and strategy. To play you simply take a tile from the board which adds to your score. The catch is whatever tile you take dictates what row/column your opponent has to take from. The point is to the trap them into taking lower tiles. 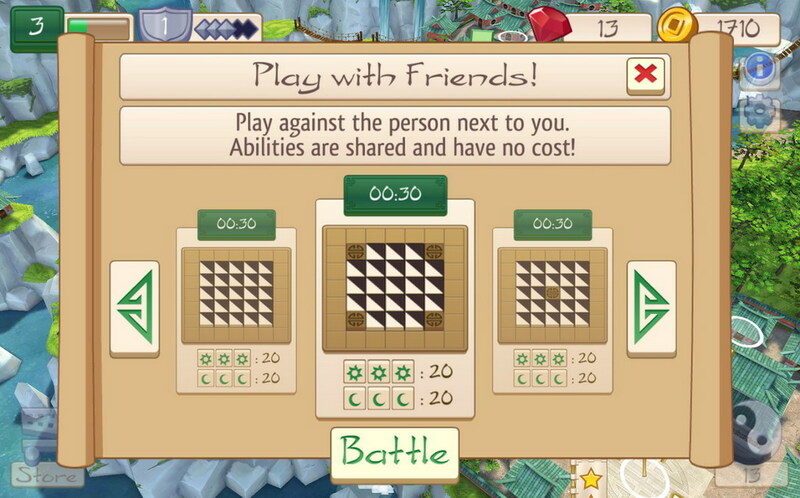 You can play Tile Temple Tactics as single player or multiplayer. There are lots of levels for single player as well as a zen mode. Multiplayer consists of same device gameplay. It is also worth noting that Tile Temple Tactics has other elements to make gameplay interesting like magic powers to screw over your opponents. 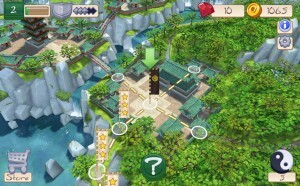 In general, Tile Temple Tactics is a great tile based game that is quite fun. FREE · Puzzle · AppyNation Ltd.